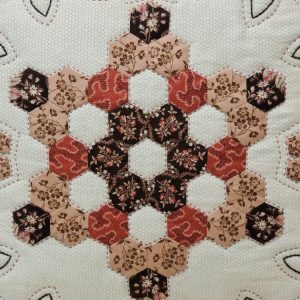 View cart ““Pemberlini” Quilt Pattern” has been added to your cart. 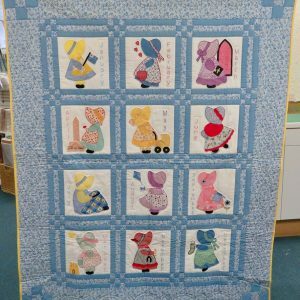 This fun quilt is constructed of five 14″ machine pieced “Best Friends” blocks set on point and sashed in pink. 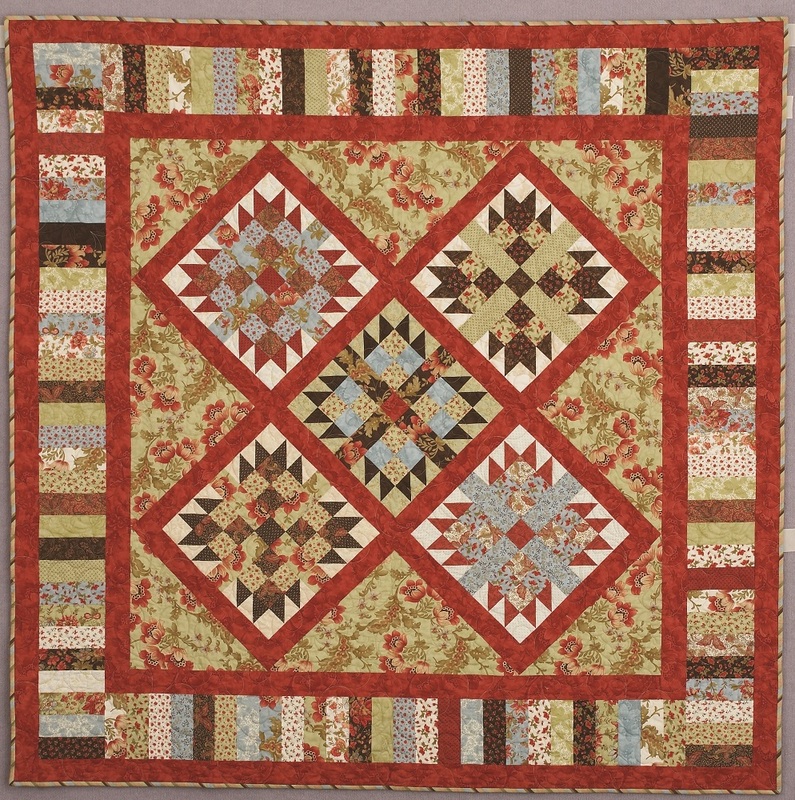 The fabrics in each block are chosen from a “jelly roll” of 40 precut 2 1/2″ strips. 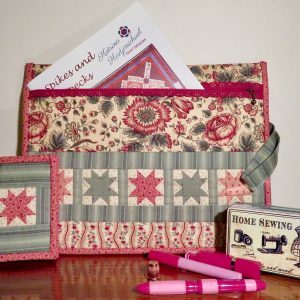 The blocks are surrounded by a feature floral fabric and bordered by two sashing strips of pink and a border of rectangles cut from the remaining jelly roll strips. Choose your favourite fabric range, buy a jelly roll and it will create a gorgeous quilt! 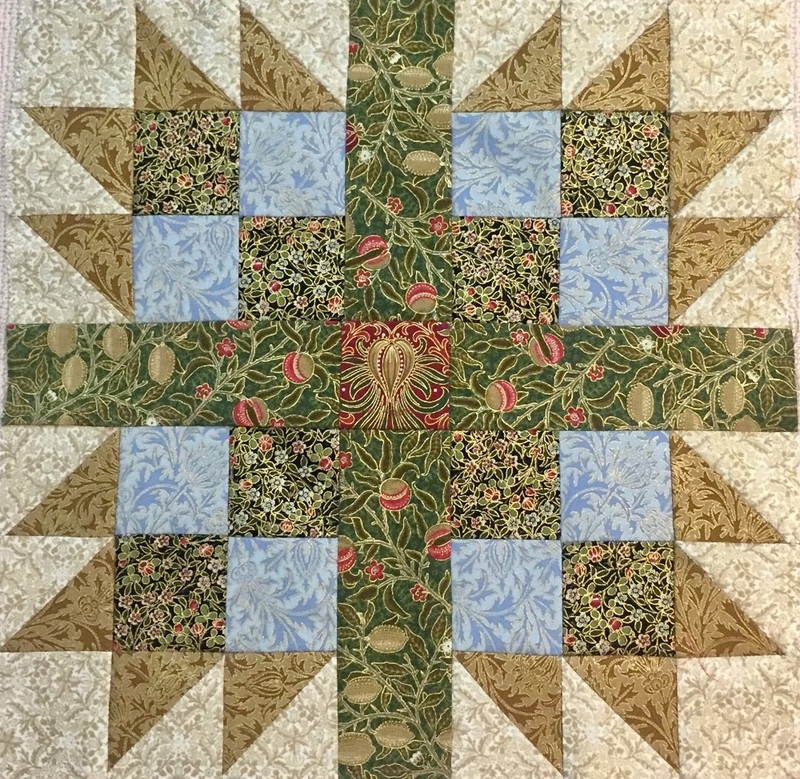 Finished quilt size is 69″ square. 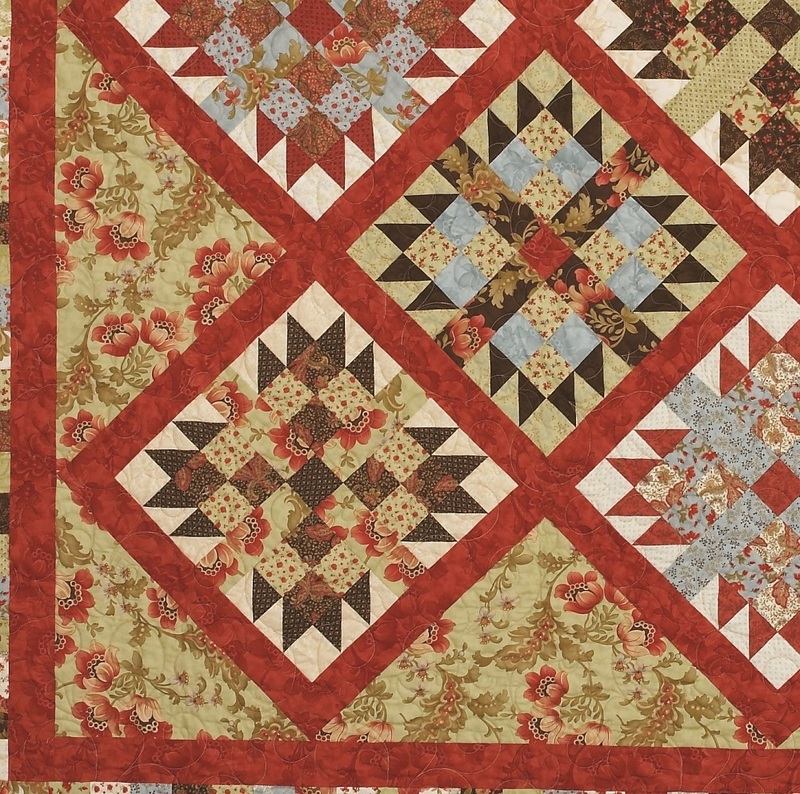 An optional additional border would make the quilt Queen bed size. 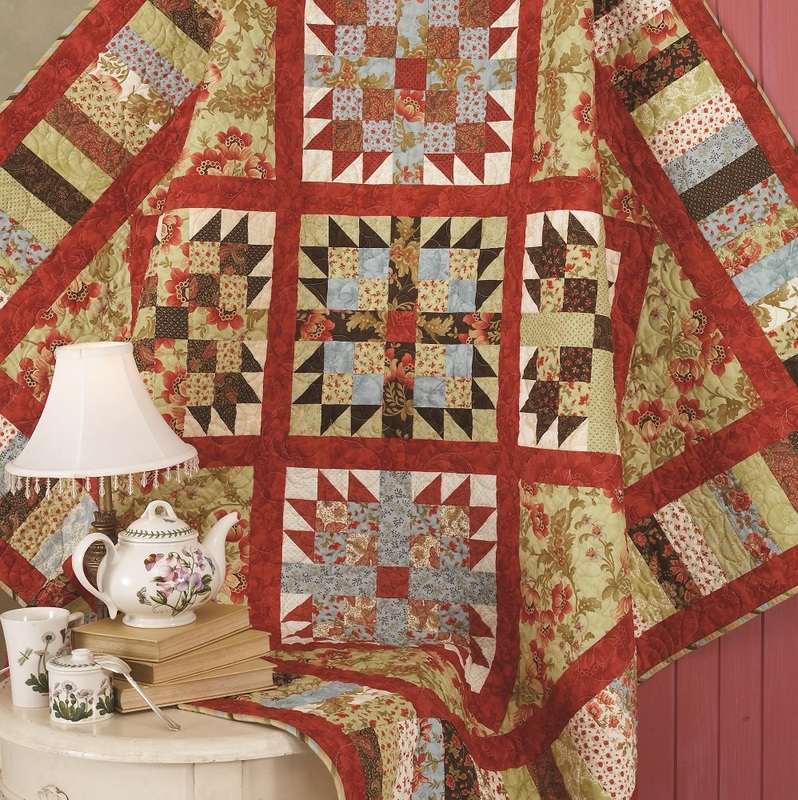 Please Note: this quilt pattern requires the use of a ruler to cut half square triangle units from strips eg. 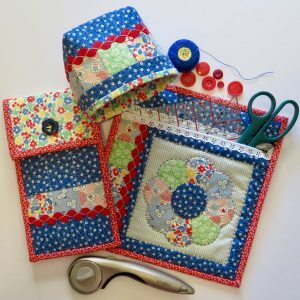 the “Easy Angle” ruler by EZ Quilting or the Multi-Size 45/90 degree triangle ruler by Creative Grids. These rulers are readily available.